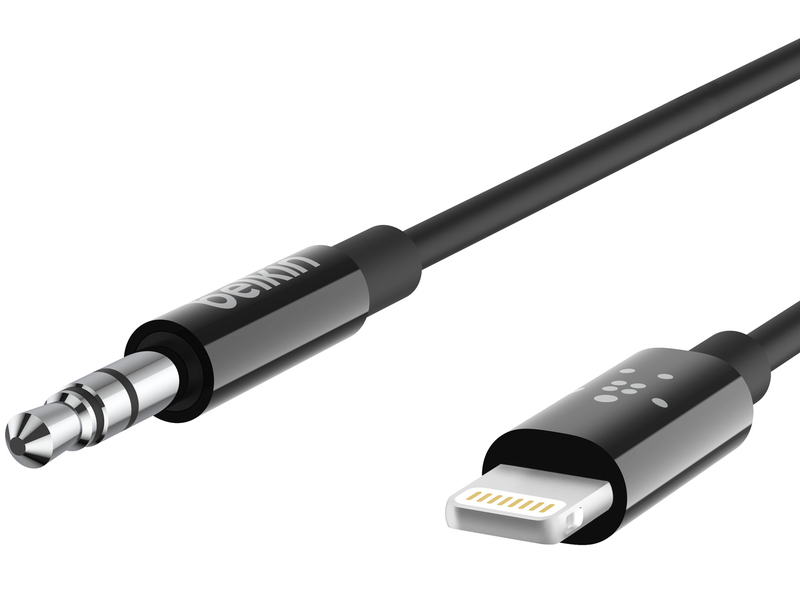 Given that Apple gave companies the go-ahead to make Lightning-to-3.5mm headphone cables in March, it’s surprising it took this long for a smartphone accessory manufacturer to release some. Belkin’s new cables — which come in at $29.99 USD (about $37 CAD) for the three-foot version and $34.99 USD (about $43 CAD) for the six-foot cord version — are, sadly, some of the only lengthy Lightning-to-3.5mm cables out there. The cables come in either black or white variants. If you happen to own an iPhone 7 or above, it’s likely that that this cord will come in handy at some point. 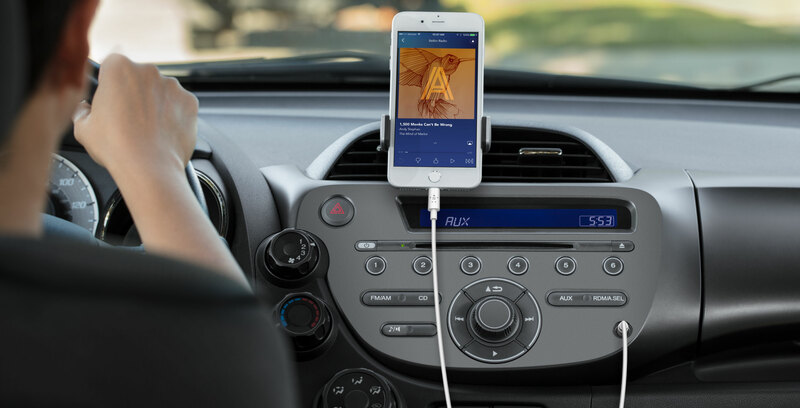 It allows you to more easily plug Apple’s recent headphone jack-less iPhones into a stereo system or, at least in my case, my car’s aux-in 3.5mm port. To put the price in perspective, Apple’s official lightning-to-3.5mm dongle is priced at $10. The official cable very short though, measuring in at only a few centimetres. Until now, there have been very few options available if you were looking for a longer Lightning-to-3.5mm headphone cable. Of course those already committed to the USB-C ‘dongle life’ are likely already familiar with carrying around multiple cables and dongles. While the dream is for USB-C to simplify accessory ecosystems with one capable cable and port, that definitely doesn’t seem to be the case — at least not yet.